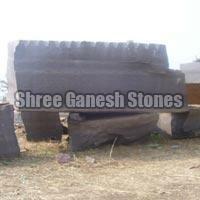 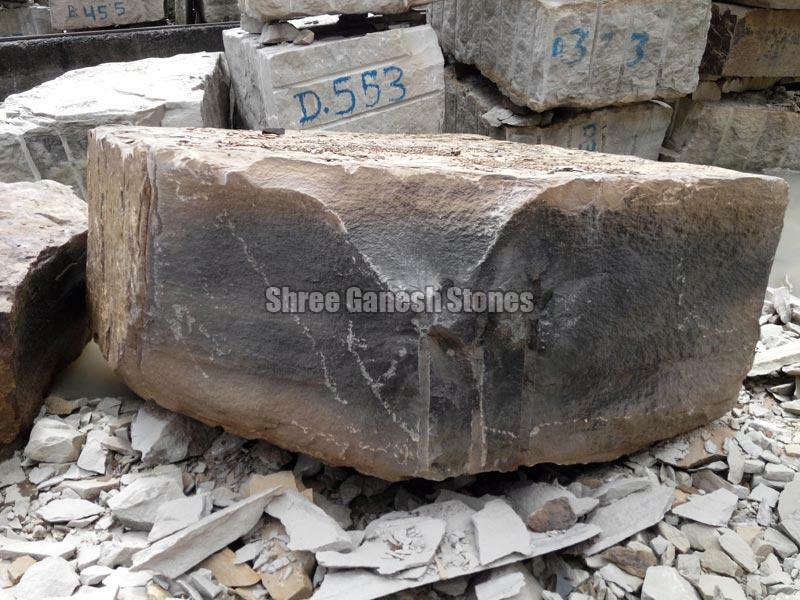 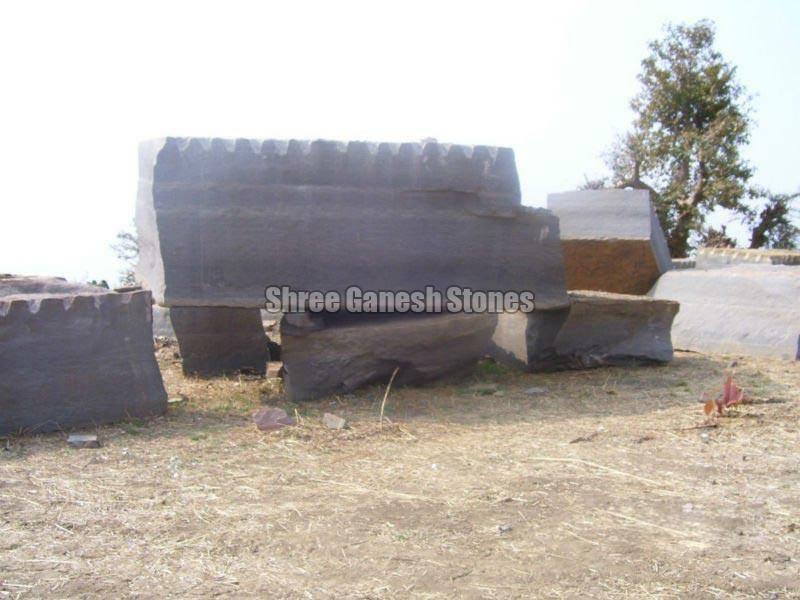 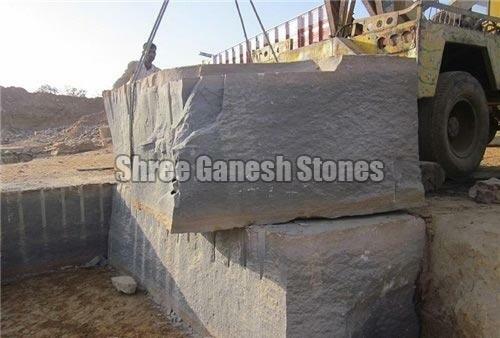 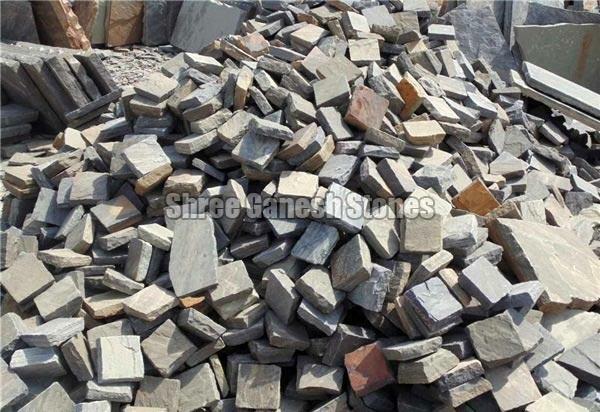 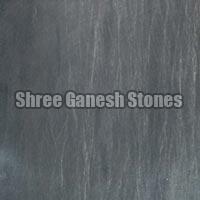 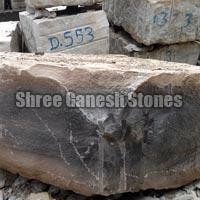 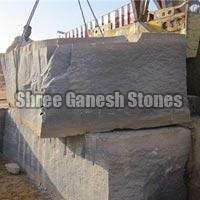 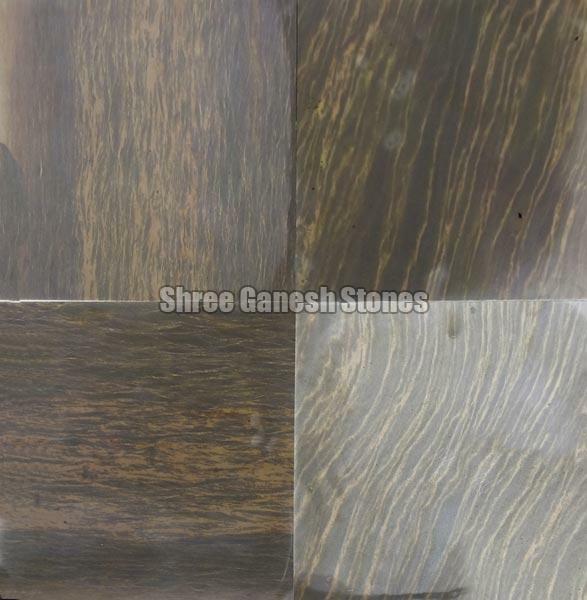 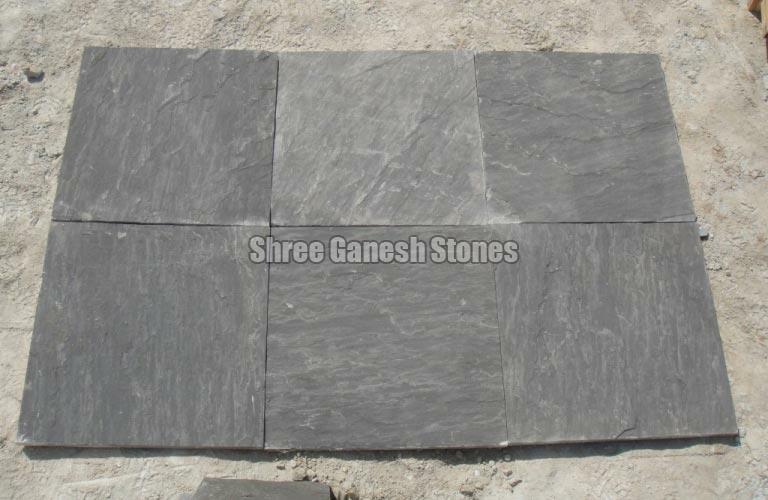 Shree Ganesh Stones is very popular in the industry for offering the exquisite range of Sagar Black Sandstones. 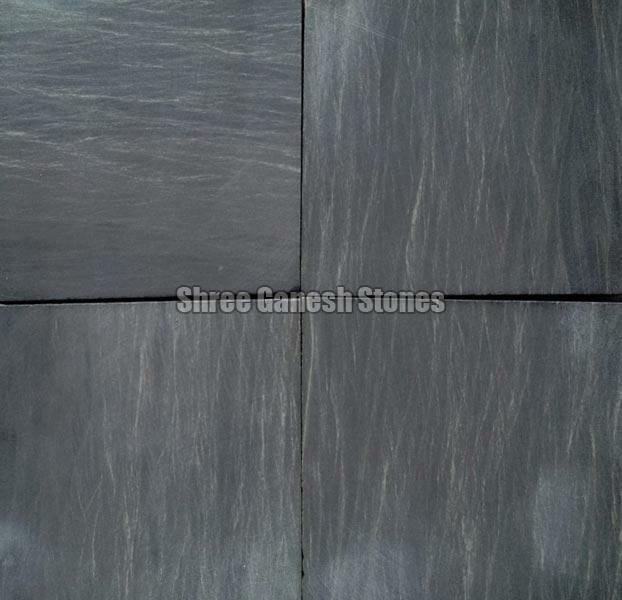 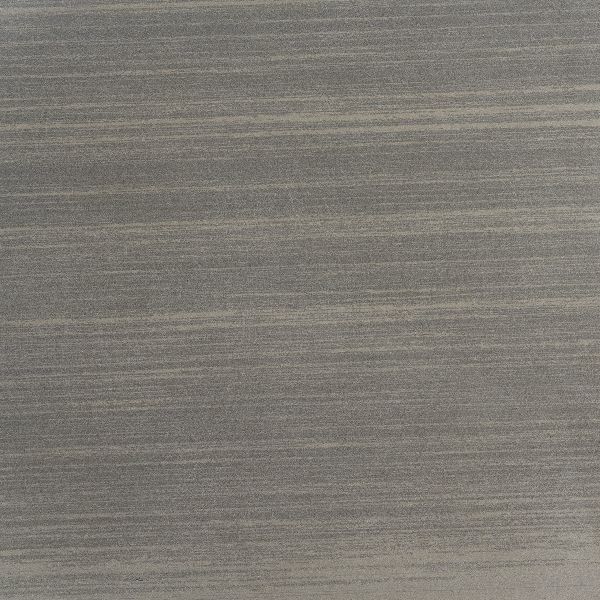 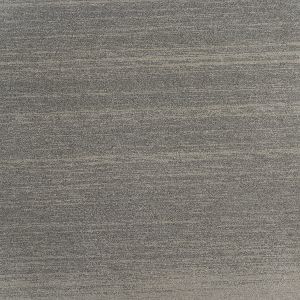 Available in patterns and blocks the Sagar Black Sandstone is very popular in the national and international markets. 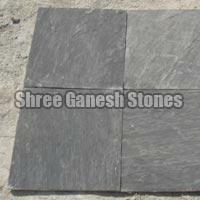 The Sagar Black Sandstones are fabricated using the superior quality blocks and can be easily installed and maintained. 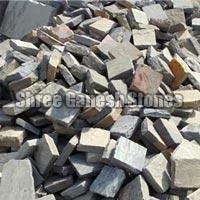 The variety offered by us can be hand cut and is highly durable and cost effective.